Land Rover has launched the 2019 Discovery Sport Landmark Edition in India, priced at INR 53.77 lakh (ex-showroom, India). The new edition gets three new colours – Corris Grey, Yulong White, and Narvik Black. The Landmark Edition features exterior and interior updates. Land Rover also launched the Evoque Landmark Edition in India in 2018. The Landmark Edition of the Discovery Sport gets 18-inch split spoke alloy wheels. Inside the cabin the SUV features Ebony grained leather seats and headliner with dark grey aluminium finishers around the centre console give it the much need luxury feel. It also gets an all-new infotainment system, Wi-Fi connectivity, satellite navigation and a TFT information display system. 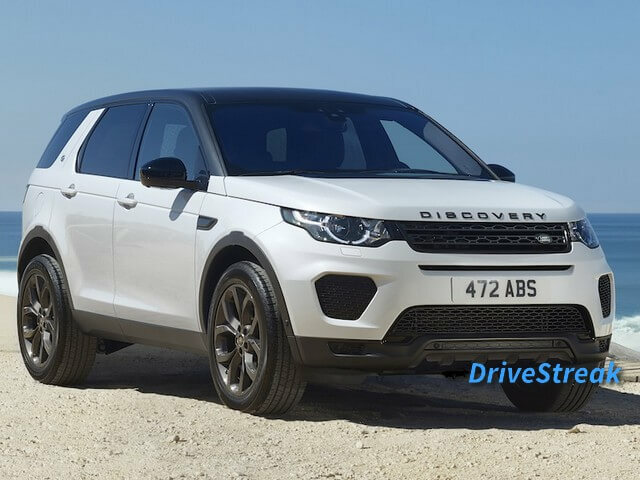 Commenting on the launch of the Land Rover Discovery Sport Landmark Edition, Rohit Suri, president and managing director, Jaguar Land Rover India Ltd, said, “The introduction of the Landmark Edition for Model Year 2019 Discovery Sport further enhances the Discovery Sport portfolio. This special edition variant introduces remarkable features to the vehicle that fortify its exceptional capability, versatility and spirit of adventure”. 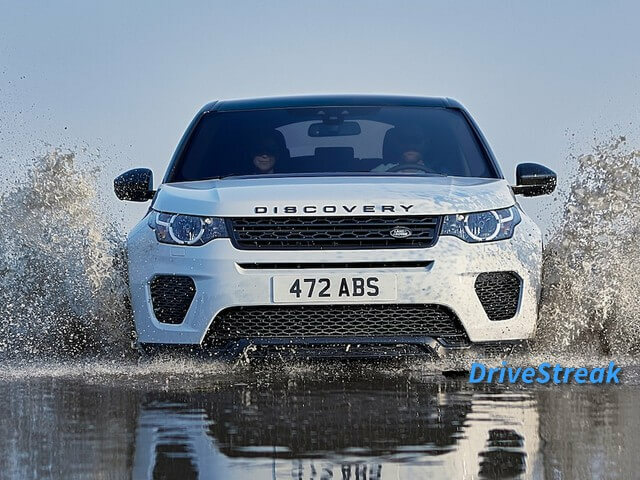 The Land Rover Discovery Sport Landmark Edition gets its juice from a 2.0L Ingenium diesel engine. The engine develops 148 bhp of power and 328 Nm of twisting force. All this power is channelized to the wheels through a 9-speed automatic transmission. It has a claimed top speed of 188 kmph and 0 to 100 kmph is attained in 9.9 seconds. Suzuki Ertiga GT – This is what it would look like! A die hard automobile enthusiast, Cars and bikes are my first love. DriveStreak - New Car Prices, Auto News, Car Reviews and Photos Copyright © 2019.